For almost a century, Grover Machine Heads have been keeping the world's finest string instruments in tune. 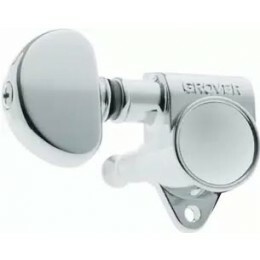 It started in the late 1800's when Grover first produced a few guitar and banjo machine heads, then expanded into additional production of tuners for bass guitar, pedal steel, mandolin, dulcimer, ukulele and violin. While many changes have taken place over the years, the one constant has been that we continue to supply the music industry with the finest products available. From the world's first enclosed, permanently lubricated machine heads, to our newest technological breakthroughs, we are proud to be original equipment on many of the world's finest string instruments. 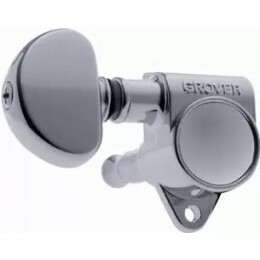 Today, Grover's expanded product line includes a wide assortment of guitar accessories for upgrading and repair and features several new items.